and get first choice on thousands of books, CDs, DVDs, and other items. 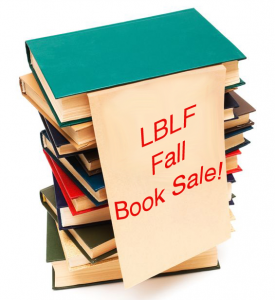 Every book sale purchase and Friends Membership goes to support the library. We appreciate your generous support!